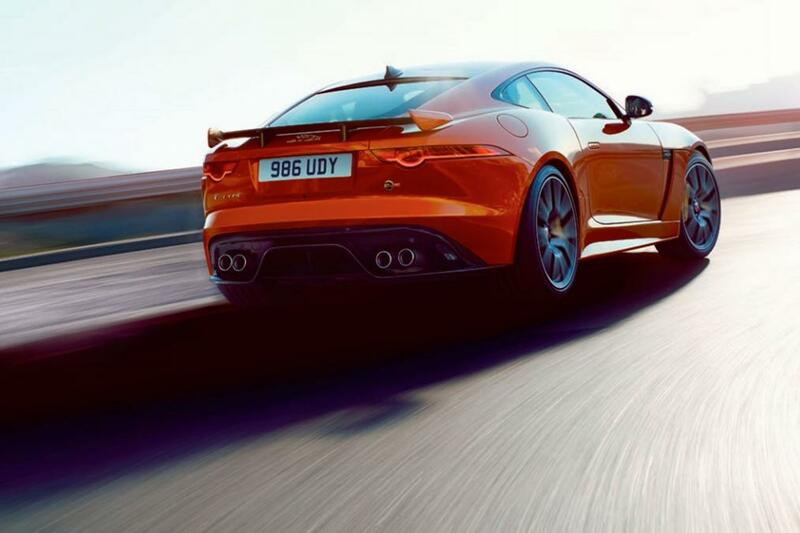 Jaguar has revealed their fastest car ever. 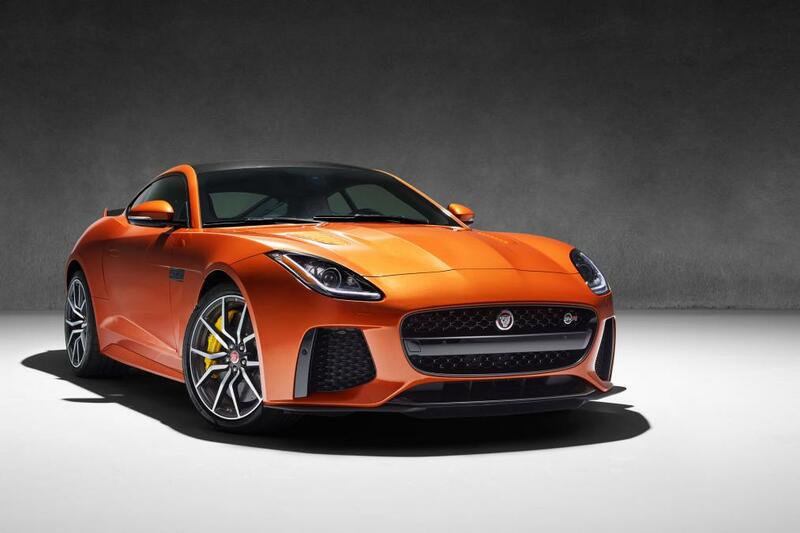 The Jaguar F-type SVR coupe will be showcased at the upcoming Geneva Motor Show in this March. The car reported goes 0 to 60 in 3.5 seconds and has a top speed of 200 MPH. 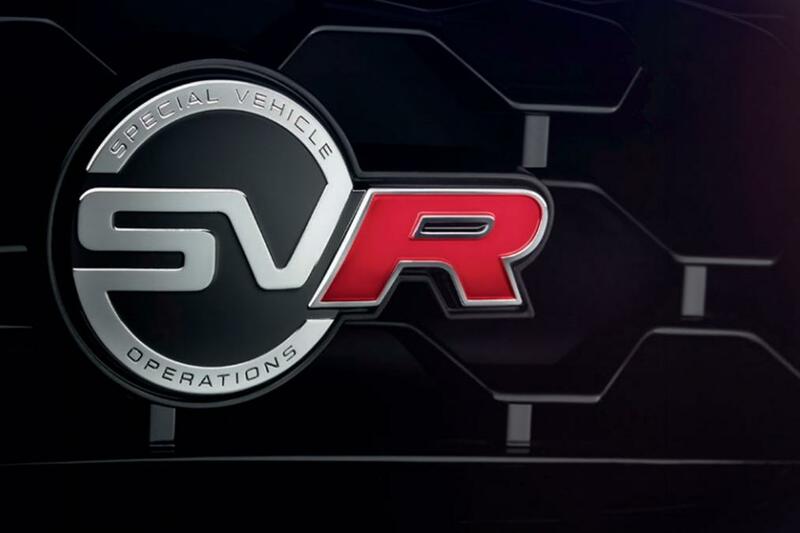 SVR is Jaguar’s Special Vehicle Operations division. It is like M division or AMG for BMW or Mercedes respectively. 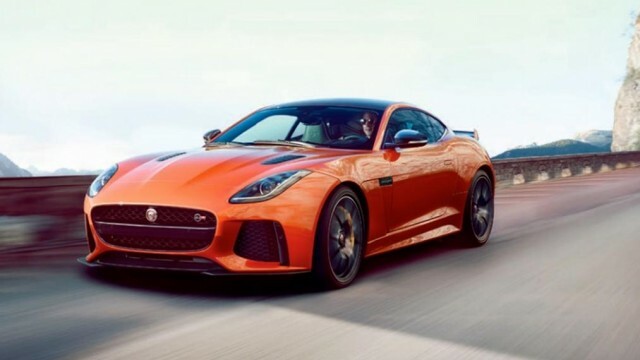 Technically it is not the fastest car Jaguar has ever made. In the 1990s, Jaguar made the utterly ridiculous Jaguar XJ220, which had a top speed of 212 MPH. 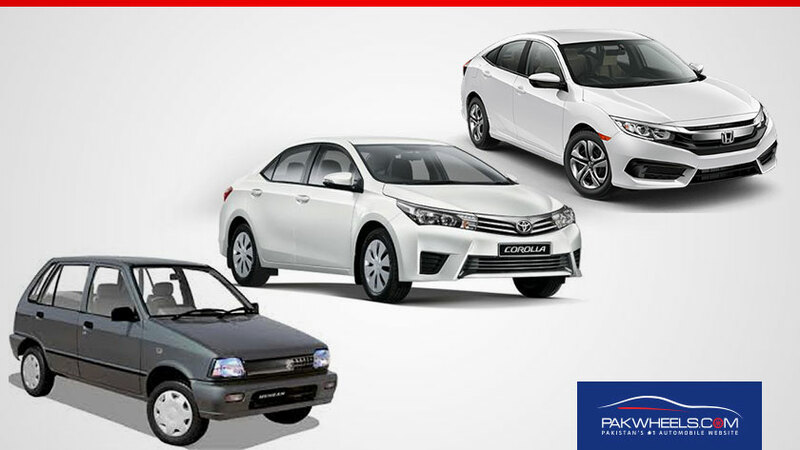 But that car was produced only in limited numbers, less than 300. 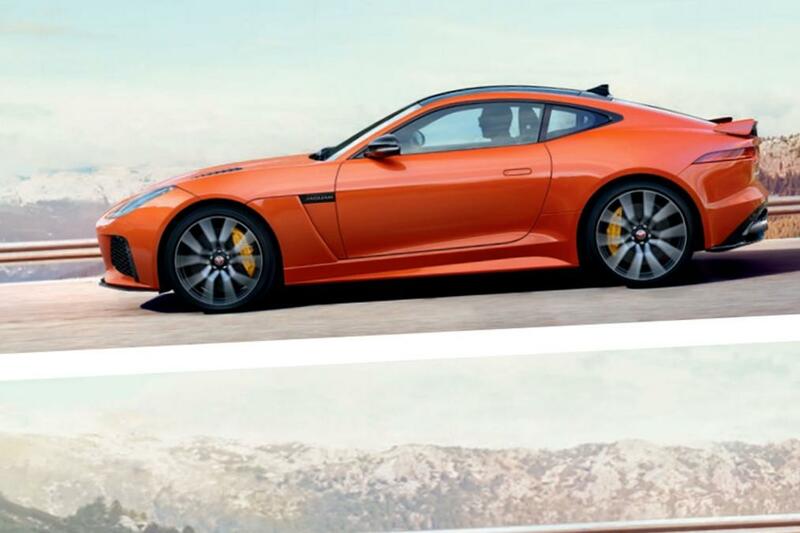 But the new F-type SVR will not have a production limit. Jaguar XJ220 has also featured in different car racing video games and has starred in several films including briefly in Gone in Sixty Seconds (2000). 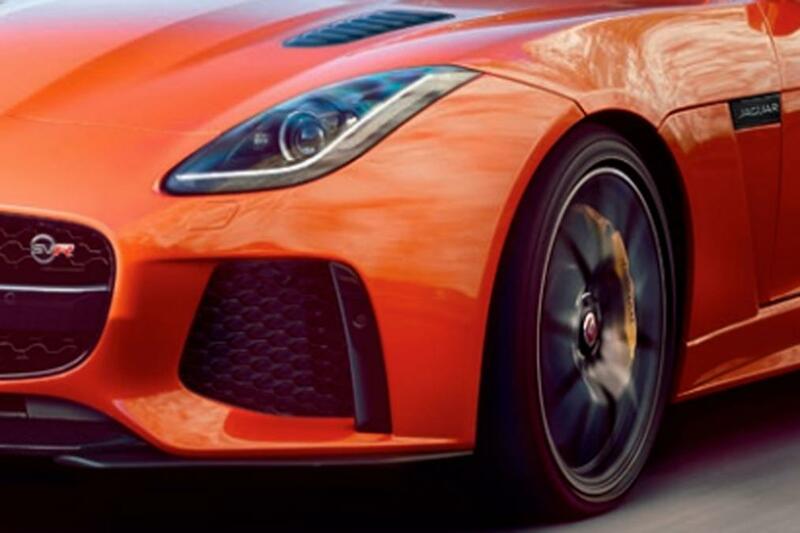 The new F-type SVR will be powered by a supercharged V8 that produces estimated 575 HP and 700 Nm of torque. 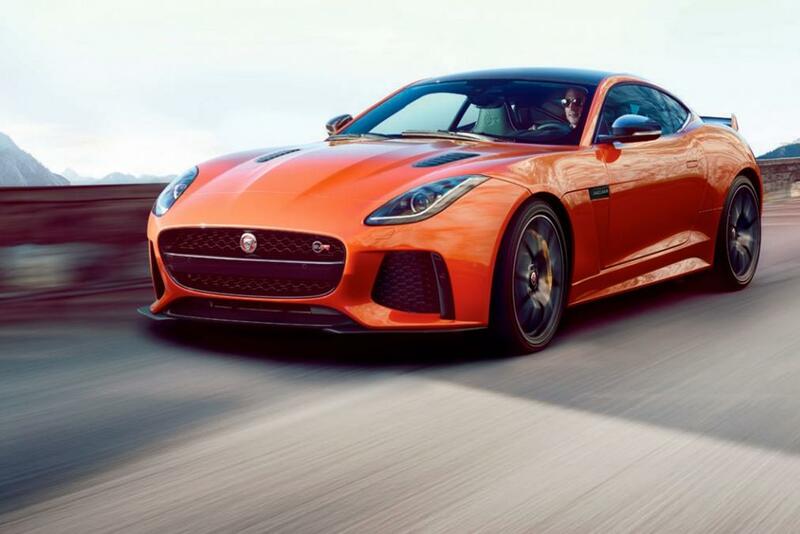 Right now, Jaguar F-Type R is the fastest car by the British company. 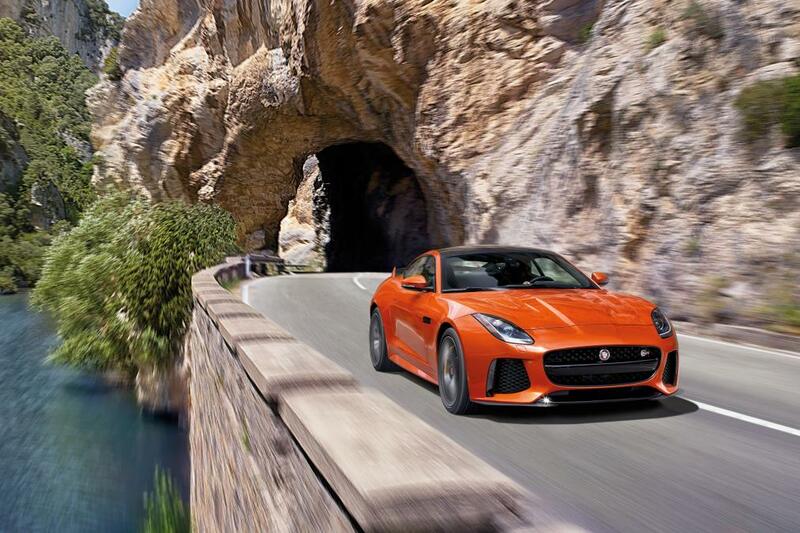 The Jaguar F-Type R is rated at 550 HP and make some insane noise. 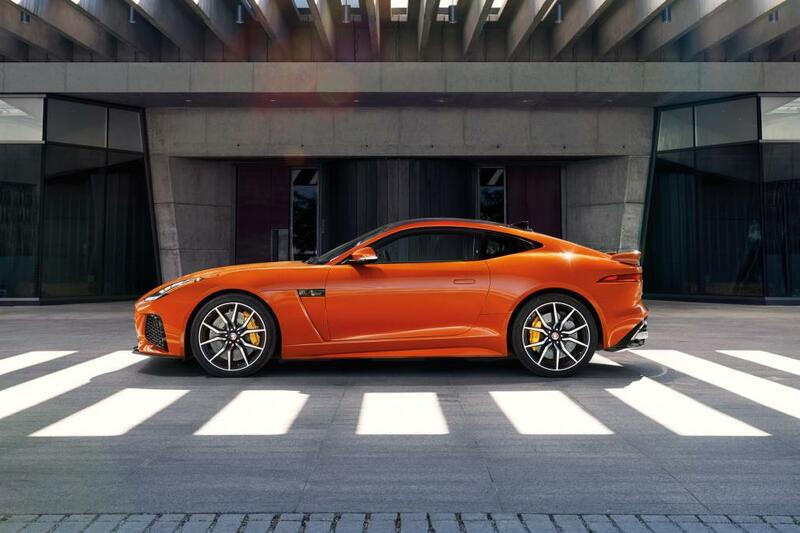 F-type SVR’s 5.0-liters V8 will be mated to an 8-speed automatic transmission to drive its all-wheel drive system. 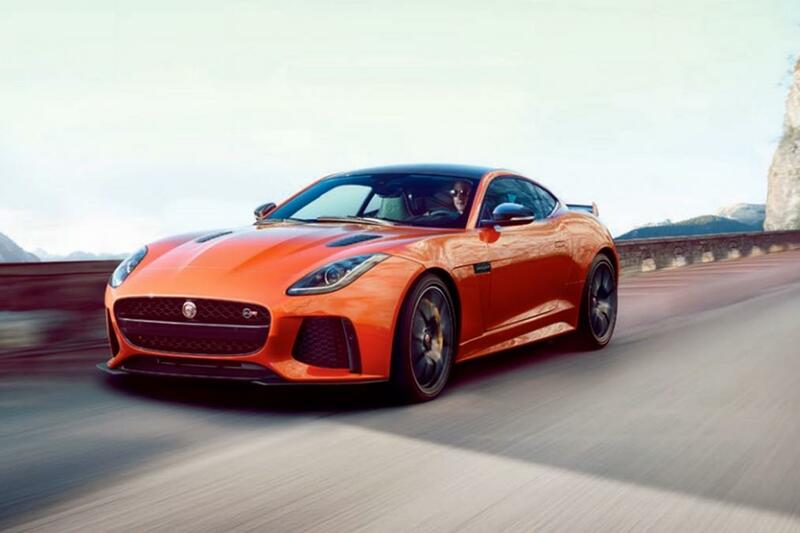 The coupe has upgraded suspension, a titanium exhaust, ceramic brakes and forged wheels. The car will be priced around $126,000. 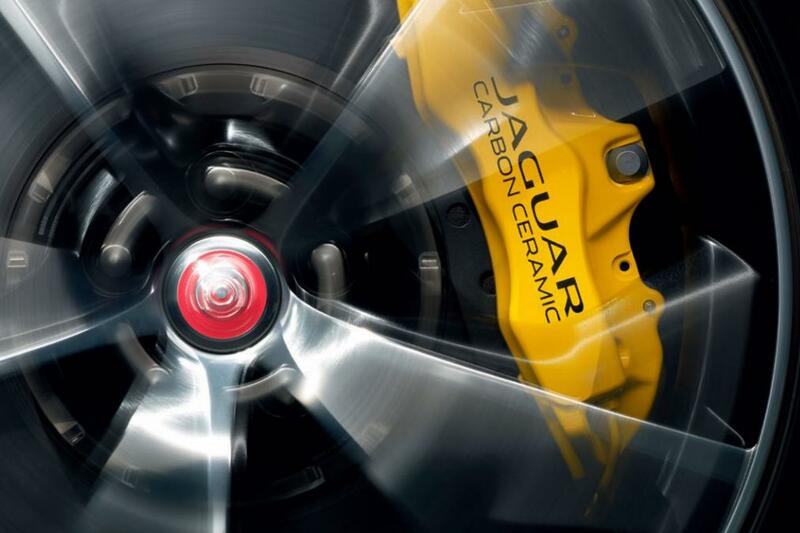 Jaguar has claimed the car has been aerodynamically altered to cut the air like a hot knife through butter. The front bumper now extends outwards in order to push the air around the wheels and over the wheel arches. The car comes with an automatic spoiler that deploys at high speeds. There is also a convertible version of the car in the production and will have a top speed of 195 mph. 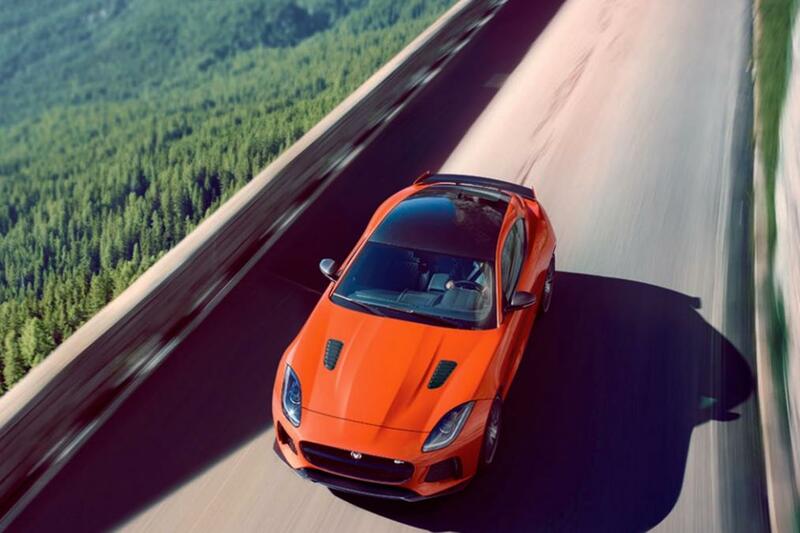 Jaguar cars have always been known for their style and performance. 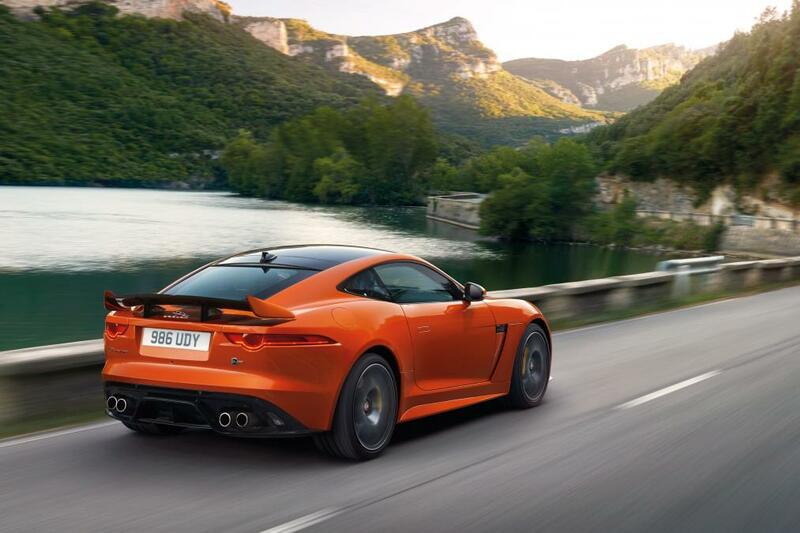 The new F-Type SVR is no doubt a great addition to the already impressive portfolio.